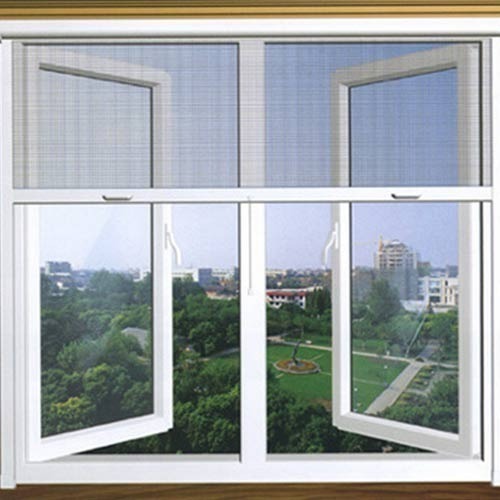 With sincere intentions to maximize our position, we are offering a large assortment of Aluminium Mosquito Net Window in the market. Established in 2017, Hicon Architectural System is engaged in wholesale trading of ACP Cladding, Aluminium Partitions, etc. We also provide Spider Glazing Work, Glass Patch Fitting Work, etc. to our clients.